This Quail Creek HOME is encompassed by beautiful landscaping, and is situated along the north side of Quail Creek Country Club and Golf Course. Upscale dining and shopping are just a short drive away. 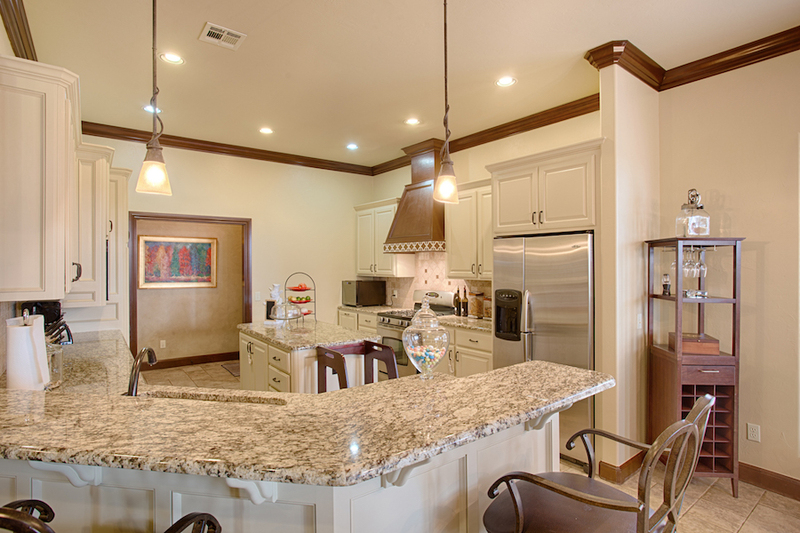 Inside the HOME, residents will enjoy three lovely bedrooms and two and a half bathrooms. 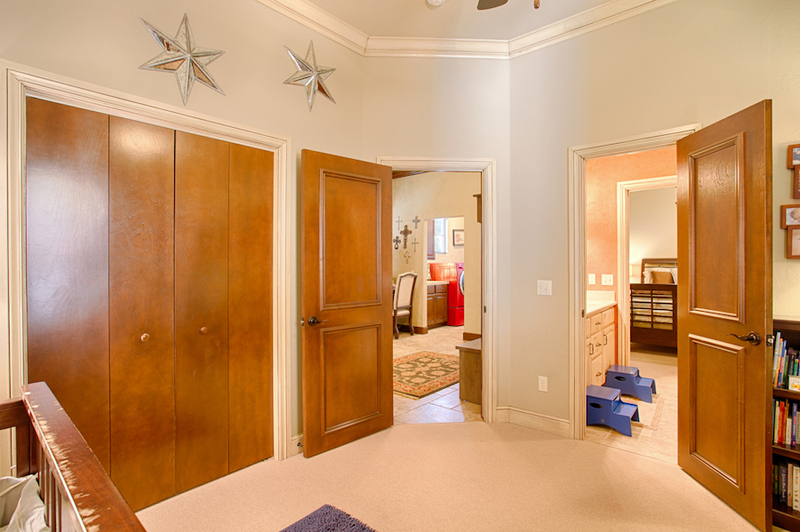 The study is outfitted with beautiful built-ins. Granite countertops and a stainless steel gas range outfit a bright, spacious kitchen. Crown moulding, hardwood floors, and a floor-to-ceiling rock fireplace add elegant coziness throughout the HOME. Outside, beautiful landscaping and fully-equipped entertaining areas — including a cook center and fire-pit — are appropriately paired with the sunroom and mudroom with built in desk. Schedule your tour of this Quail Creek HOME today!